Founded in 1966 Taller Sport is the original ski service and repair shop in Folgarida: only 30m from the base of the cable car. Sales, rental and repair of skis, Snowboards, Snowshoeing and other sports accessories Official dealer of Swarovski Crystal. 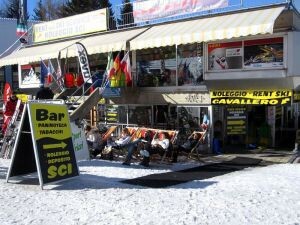 In our rental shop you will find the best suitable equipment and technical assistance to practice your favorite sport.